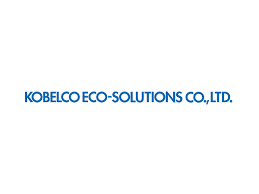 Kobelco Eco-Solutions Co., Ltd. is an integrated entity for general environmental solutions, consolidating the Environmental Business Division of Kobe Steel, Ltd. and Shinko Pantec Co.,Ltd. While the Environmental Business Division of Kobe Steel Ltd. has a proven base in sewage systems and municipal waste incineration facilities, Shinko Pantec focus on the manufacturing of environmental equipment mainly for use in water treatment. Kobelco Eco-Solutions leads a Group of 20 subsidiaries worldwide. In addition to the manufacture and sale of products used in water and waste treatment, chemical and food machine businesses, the Group is also involved in providing after-sale services in their respective fields. The headline products in the water treatment business are facilities and equipment for industrial wastewater, water supply systems and sewage systems, processing equipment for ultra-pure water, water purification, industrial waste and general waste water, recycling equipment for organic waste such as sewage sludge and food products, and cooling towers for industrial applications and air-conditioning. The mainstay products in the waste treatment businesses are incinerating and melting equipment for city waste, recycling equipment for bulky waste and discarded electronics, and PCB detoxification treatment facilities. The 382nd largest corporation in the world according to Fortune Global 500 — is one of the five Chinese state-owned sole proprietorship power generation corporations wholly owned by the state and regulated by the state-owned Assets Supervision and Administration Commission under the State Council. 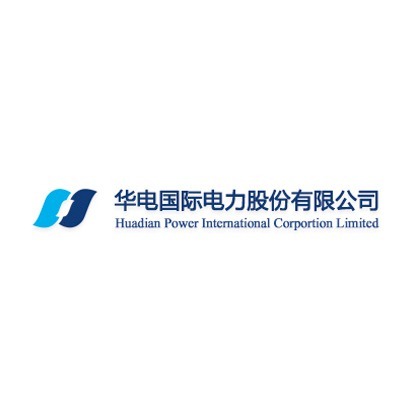 As an international energy group, China Huadian Corporation Ltd. has diversified its portfolio into various core businesses, including: power-generation, heat-production, energy supply (e.g. Coal, LNG), finance, and technology and emerging industries. The energy group has a worldwide installed capacity of 148,270 MW, producing 512.3 billion kWh in over 11 countries. 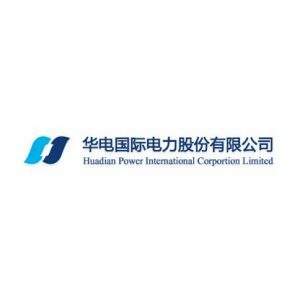 With the Chinese government’s ambitious ‘One Belt One Road’ development initiative, China Huadian Corporation Ltd. will continue to align with the OBOR and grow its global footprint by improving the energy portfolios of beneficiary/partner countries and increasing access to reliable, inexpensive, and clean energy to millions of people throughout the world. Founded in 1967 as Daewoo Industry, Co., Ltd., POSCO DAEWOO has played a leading role in Korea’s economic development by promoting exports. With an impressive global network of over 87, POSCO DAEWOO engages in the trading of a wide range of products from steel, automotive and components, machinery and industrial electronics to non-ferrous metal, food resources, chemicals, commodities and textiles, with both local and international customers. Moreover, POSCO DAEWOO plays an active role not only in the export and triangular trade of industrial machines and equipment, but as a project organizer leading the implementation of overseas projects such as the EPC project and the independent power project (IPP). POSCO DAEWOO actively promotes resource development projects as one of the driving forces of its future growth. Starting with offshore gas field development in Vietnam in 1992, POSCO DAEWOO has engaged in overseas resource development projects in oil, gas, mineral and food resources, including bituminous coal in Australia and palm oil in Indonesia. Through projects such as these, POSCO DAEWOO continues to establish a solid foothold as a leading global resource developer. In particular, POSCO DAEWOO holds the rights to operate the Myanmar offshore gas field that started its commercial production in June, and takes the leading role in its exploration, development and production. It is estimated that this project will yield a yearly average of KRW 300~400 billion Profit Before Tax over the next 25 to 30 years. 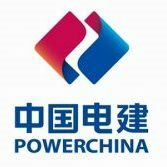 The Power Construction Corporation of China (POWERCHINA) was founded in September 2011 — providing comprehensive and full-range of services from planning, investigation, designing, consulting, civil works construction to M&E installation and manufacturing services in the fields of hydropower, thermal power, new energy and infrastructure. By the end of January 2016, POWERCHINA had total asset of USD 77.1 billion and 210,000 employees. The annual revenue in 2015 was USD 43.6 billion. By the end of 2015, POWERCHINA performed 1,863 overseas projects in 116 countries in the fields of engineering construction, design consultation and equipment manufacturing. In 2017, POWERCHINA ranked 190th in the “Fortune Global 500”, ranked 6th in the Engineering News-Record’s （ENR）Top 250 Global Engineering Contractors and 2nd among ENR’s 2017 Global Top 150 Engineering Design Companies. POWERCHINA ranked 17th among the Top 225 International Engineering Design Companies, 11th among ENR’s 2016 Global Top 250 International Engineering Contractors list and ranks first globally in the field of power construction. The company is the world’s largest power engineering contractor. POWERCHINA possesses state-of-the-art technology in dam engineering and construction, installation of turbine-generator units, foundation design, investigation and construction of extra-large underground caverns, investigation, engineering and treatment of high earth/rock slopes, dredging and hydraulic fill works, construction of runways in airports, design and construction of thermal and hydropower plants, design and installation of power grids, and related equipment and hydraulic machinery. 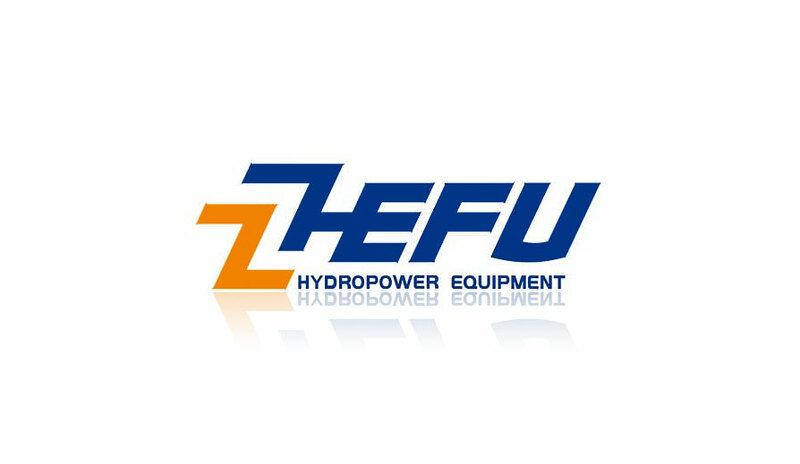 ZHEFU Holding Group Co., Ltd. — a listed company with nearly 1900 employees and a market value of RMB 4.24 Billion Yuan — holds a number of subsidiaries and focuses on hydropower, nuclear power, oil & gas, and micro-finance. Its breakthrough business in hydropower products, cover a variety of types and capacity including all sizes of conventional turbine generator units, tidal power generation units, and pumped storage generating units. 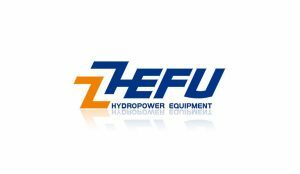 In recent years, ZHEFU Hydropower has gradually transferred from a hydro turbine-generating unit supplier to an EPC supplier and has achieved remarkable market performance in Southeast Asia, Central Asia, Russia and other regions. Moreover, ZHEFU Holding Group has recently partnered with Supreme Group of Companies to co-develop a 1390 mw LNG CCGT Power Plant in Myanmar valued at $2.5 billion USD. Mekorot is one of the world’s most technologically advanced water companies. Seventy years of innovation in the face of Israel’s significant environmental and security challenges have made Mekorot a world leader in desalination, water reclamation, water project engineering, water safety and water quality. Through continual research, experimentation and field innovation, Mekorot provides a steady flow of clean water to a rapidly growing population despite the region’s limited freshwater resources, arid climate and difficult geopolitical realities. Mekorot is the national water company of Israel and the country’s top agency for water management. In 2006, Mekorot’s turnover was over $700 million, shareholders’ equity was $500 million and total assets were in excess of $2.8 billion. Mekorot’s uniqueness as a water utility lies in its unparalleled experience, know-how, technologies and innovative processes for the management, operation and treatment of all types of water resources, whether surface water, underground water, brackish water, seawater or effluents. One of World Top Fast-Track Power Generation Company, ALSTOM Power Rentals division from ALSTOM Power. Campion and Anderson continued to operate with a licensing agreement under the ALSTOM brand until June 2008, when it was rebranded as APR Energy. In June of 2011, Horizon Acquisition Company acquired APR Energy, subsequently changing its name to APR Energy, plc, and in September 2011 re-listed the new entity on the London Stock Exchange. Featuring the dual-fuel GE TM2500+™, APR can install and commission a power plant within days or weeks-often within 30 days or less with COD up to 400MW and supplied major equipment for 25% of the worldwide existing power plants. The company also provides a variety of services, including product retrofitting for nuclear and fossil steam turbines and refurbishment of existing power plants, maintenance as well as servicing under long-term agreements for Alstom, GE and Siemens gas turbines.